Teachers have all been there. In the middle of a presentation or lecture hands go up. When this happens, of course I want to clarify anything that may not have been clear for the audience, but I also sometimes think questions are best answered at the end. 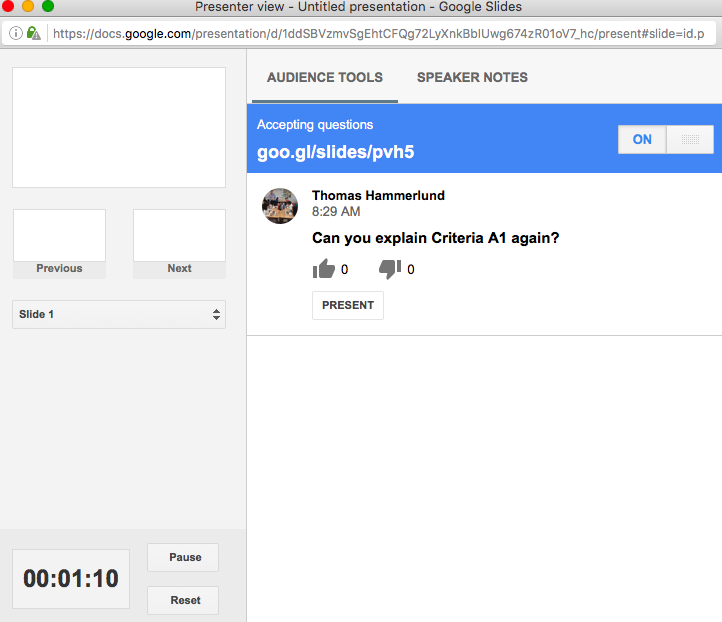 As an audience member, I can understand wanting to ask a question of the presenter in the middle of a presentation so I don’t forget what I wanted to clarify. 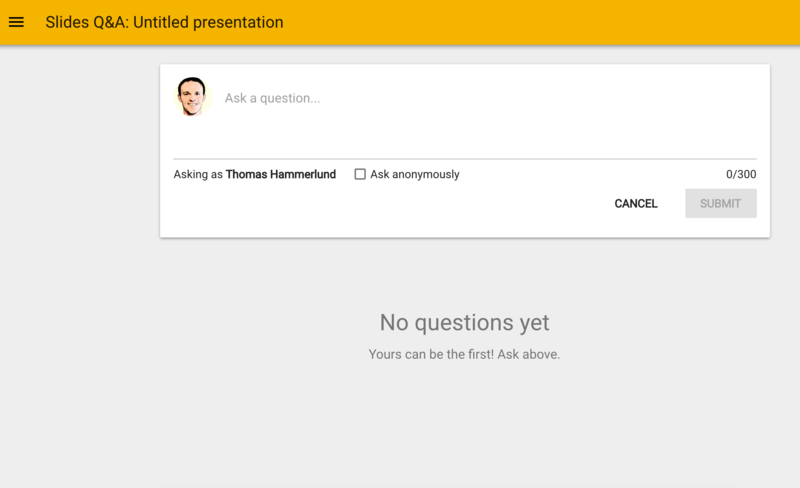 Google Slides recently updated to allow questions. 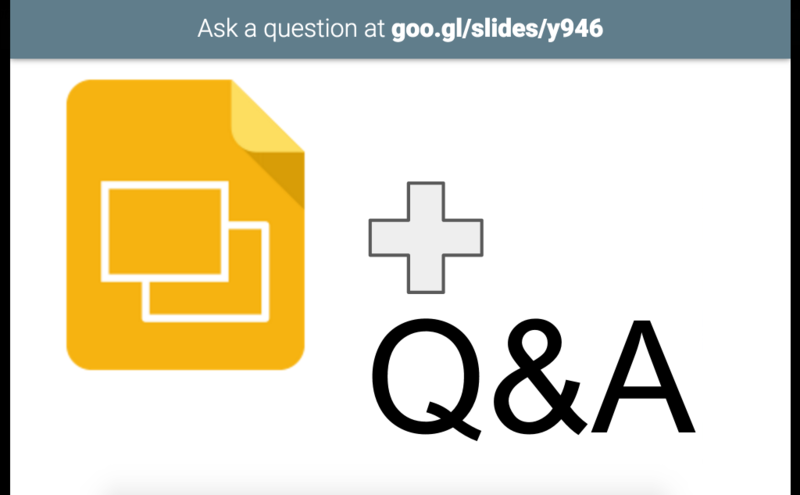 With the Q&A feature enabled, the audience can now go to a link and write in questions they have. No more waiting. No more interrupting. 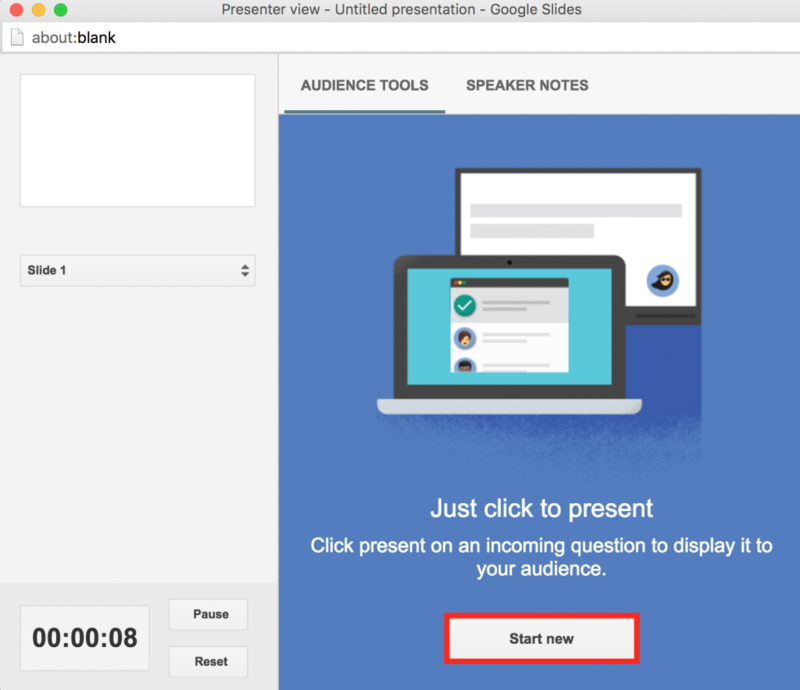 After the audience accesses the URL, they simply type in their questions. The list of questions then appears in the presenter’s window. How do I enable the Q&A feature? How do you think you might use this in your class? Leave a comment below.